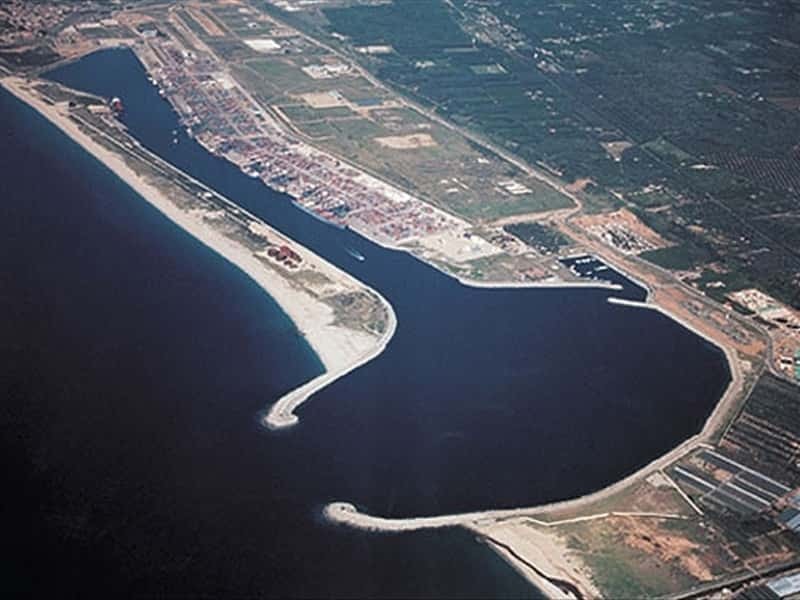 A town in the province of Reggio Calabria, facing the Tyrrhenian Sea, Gioia Tauro has one of the most important and active commercial ports of the Mediterranean. It rises in the area, once occupied by the ancient Magna Graecia city of "Metauros" on the right bank of the River Metauro (today Petrace), founded in the VII century B.C. by the Calcidesi populations. Exhibits of great value are the archaeological finds unearthed in the area, today on display in the National Archaeological Museum of Reggio Calabria and at the Metropolitan Museum in New York, brought here by first immigrants from Calabria in the late XIX century, who had found them by just digging the soil, and subsequently sold on the American antique markets. - The Tower Don Giacomo, probably the best preserved among the anti-Saracen towers present in the area. This town web page has been visited 20,482 times.